Louisiana Farm Bureau sporting clays tournament held on March 16, 2018 at Los Paloma in Benton, Louisiana. 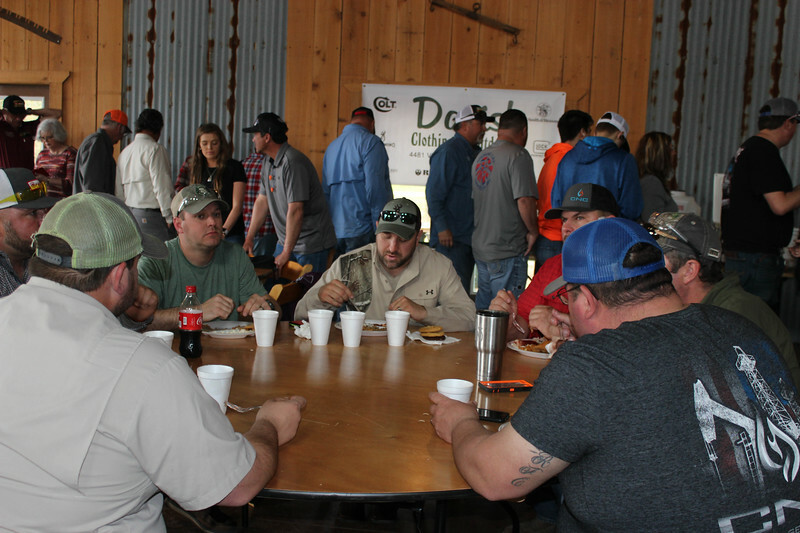 The tournament was presented by the Caddo, Bossier, DeSoto and Red River Farm Bureaus. Photos by Avery Davidson.